Developer: Gluten Free Bartender LLC. Whether you are on a Gluten Free Diet, know someone on a GF diet, or you can use this information to help your business shine, this GLUTEN FREE BARTENDER App is the one for you! 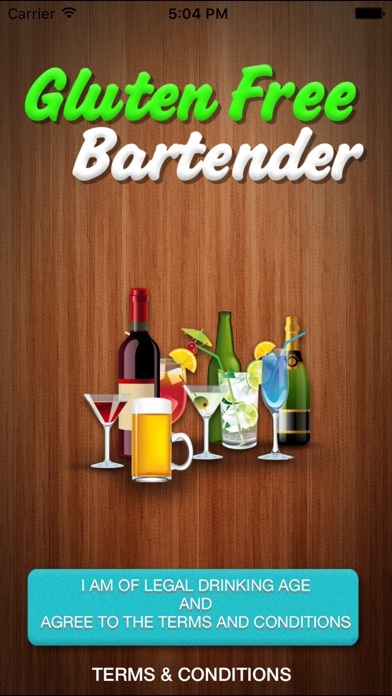 Why purchase this GLUTEN FREE BARTENDER App? *Provides lists of many of the most Popular, Easier to Find Gluten Free Drink Brands and Products. * Includes many of the most Popular Drink Recipes that can be made Gluten Free. *The App includes Brand Details, Helpful Tips and Information. *Save Favorite Brands and Recipes on the App for Quick and Easy Access. *Liquors, Wines, Beers and other Products that are specifically made from baseline INGREDIENTS THAT ARE INHERENTLY/NATURALLY GLUTEN FREE are exclusively listed on this App. 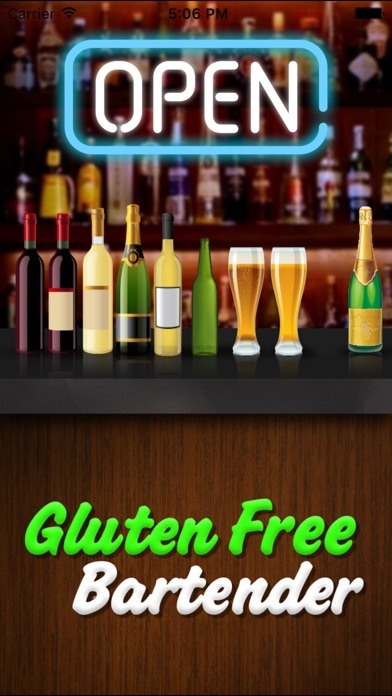 *This GLUTEN FREE BARTENDER app is beautifully designed, easy to use, and you will enjoy showing it off to your family, friends, co-workers and/or staff. If you have Celiac Disease, a Gluten-Intolerance/Sensitivity, or prefer to be on a Gluten Free Diet, the GLUTEN FREE BARTENDER App will prove to be an Invaluable Tool! Wedding/Party Planners, Bartenders, Restaurant Managers and Waiters/Waitresses, Etc. are just a few of the many professionals who can also benefit from this informative App! 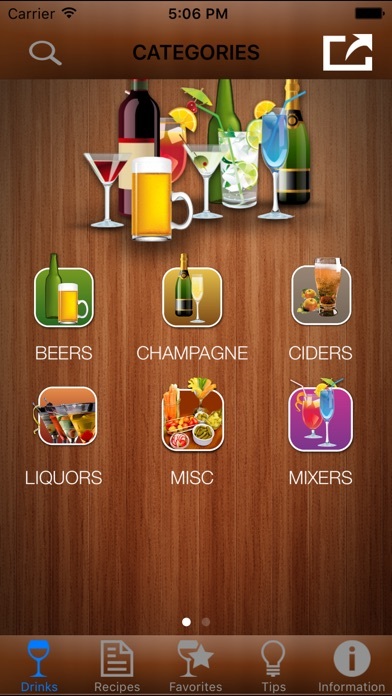 Whether out shopping for GF drink products, at a party or event, out at a restaurant or bar, or just at home, you'll have quick easy access to your favorite drink options with you, all in this one App. Being on a Gluten Free diet has just become a whole lot more fun…CHEERS!!! PLEASE DRINK RESPONSIBLY! More by Gluten Free Bartender LLC.